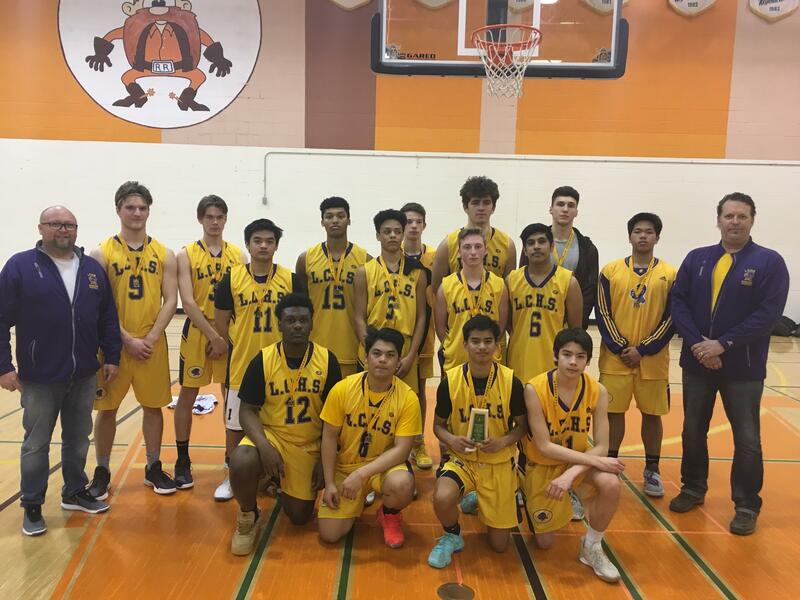 Congratulations to the Lloydminster Comprehensive Barons boys basketball team on advancing to Hoopla, SHSAA's provincial basketball championship. The Barons defeated Balgonie and Prince Albert Carlton to advance to the regional final. In the final, the Barons rolled to a 104 - 75 victory over Estevan Comprehensive. The Barons are ranked 3rd in the top 5A category and will open Hoopla on Thursday March 21 at 7:45pm in Saskatoon.